Manufacturing peculiarity.  All manufacturing operations have been performed by Fanagoria Estate Winery: special ‘brandy’ grapevines were cultivated in the corporate vineyards in the Taman peninsula; distillation was performed in the inhouse copper alembic; the brandy spirits were matured in Caucasian oak barrels crafted by the Fanagoria cooperage. Product peculiarity. 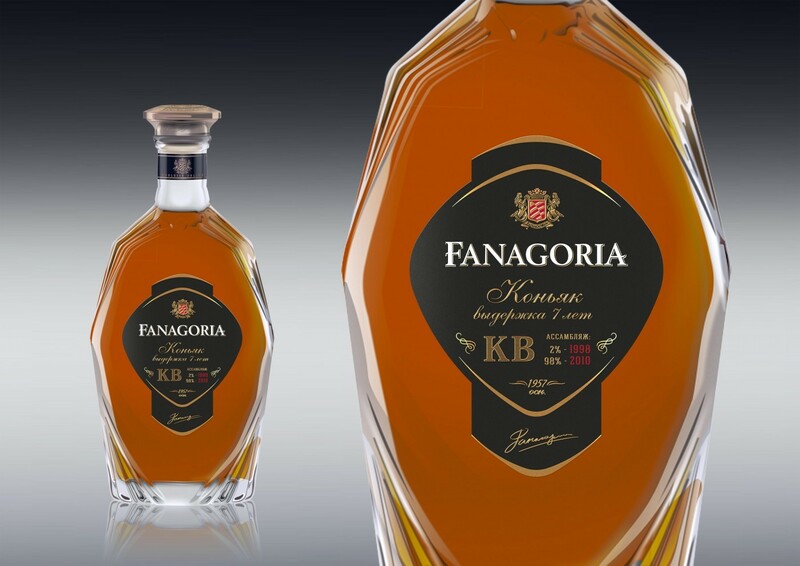 The brandy is crafted using the classical technology from minimum 7-year-old brandy distillates from Bianca, Pervenets Magaracha, Aligoté and Levokumsky grapes of the vintages 2008, 2009 and 2010. Sensory characteristics: Colour – amber. 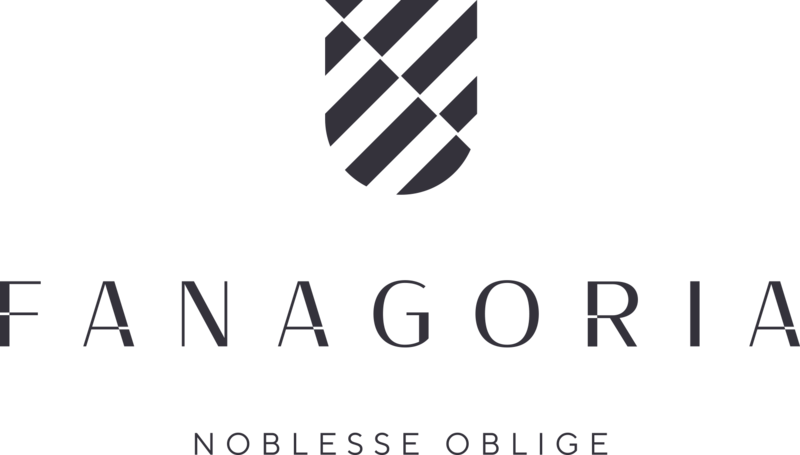 Bouquet – harmonious combination of tones of noble oak wood and smoked fruits: figs, dried apricots and prunes, and meadow flowers, vanilla and pine nut. Taste – soft and warming, with a prolonged walnut-chocolate finish.